At BuyOnlineFragrances.com, our goal is to make your shopping experience safe, convenient and worry-free. Our privacy and security programs make sure that every transaction made at BuyOnlineFragrances.com is delivered with 100% customer satisfaction. Safety and Security are of upmost importance at Buy Online Fragrances, Inc. all personal information such as name, address and credit card information are protected by our (SSL) Secure Server Software which fully encrypts and protects all of your personal data so that it cannot be read by anyone over the internet. BuyOnlineFragrances.com, Inc., wants to ensure that customer privacy is our main priority. All user registrations and purchases are withheld for the sole purpose of ensuring that your product is delivered in perfect condition and in the fastest time. 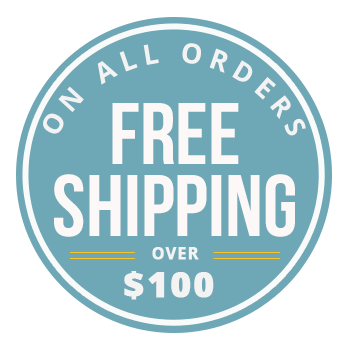 In addition, if you also prefer not to receive further product information and promotional mailings/emails from us based on information you provided to FragranceNet.com, Inc. please indicate this in your instructions to us and include your mailing address. Any email for which the primary purpose is the advertising or promotion of a product or service will contain contact information/link and a reply email address to which you may reply to opt-out from receiving similar future emails. Please note that your instructions do not govern the use of personal information you may have provided to third party merchants whose products and services may be displayed or accessible on or through the Website. The use of information you have provided to these third party merchants are governed by their privacy polices and terms. Also, your instructions do not apply to "transactional or relationship" email messages which include, but are not limited to, registration, order status, confirmation or reply emails. (These email messages may also contain promotional items and offers however, that is not their primary purpose).